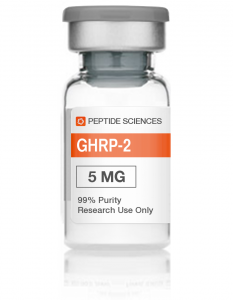 When it comes to some of the best muscle-building supplements, one of the best in existence is a peptide hormone called GHRP-2, otherwise known as Growth Hormone Releasing Peptide-2. 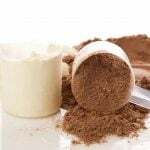 It is a very powerful peptide, and it allows for tremendous muscle-building, but it also has to be stacked with a similar peptide hormone like MGF, which is known as mechano growth factor. It is a very powerful peptide in its own right, but again, its greatest properties are when it’s stacked with others. Pralmorelin and GHRP Kaken 100 are two of the most popular forms of the hormone that are available on the market. This peptide essentially works to get the body to make more human growth hormone. 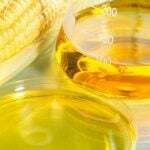 It’s built with over six different amino acids, and it works to stimulate centralized GH production along with a substance called ghrelin. Ghrelin is a neurological hormone that basically tells your body when you’re hungry, and it also has some regulatory functions in food intake and absorption, in addition to secretion of digestive acids. There is a correlation between higher levels of GH and higher levels of ghrelin. So when you have a substance like GHRP-2, you’re simply going to get much more in terms of mass-building and repair possibilities with a simultaneous increase of both substances. 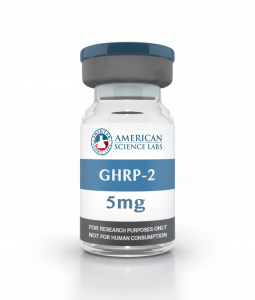 Also, GHRP-2 works to suppress somatostatin, which is a hormone that inhibits the release of GH in the body. So in effect, it’s akin to removing the governor from your car, allowing it to crank out at high speeds. Because ghrelin levels that are very high lead to extreme hunger, some peptides aren’t as advisable due to this side effect. In fact, the sister hormone of GHRP-2, GHRP-6 is a culprit when it comes to causing higher levels of hunger. Rather than taking GHRP-6, GHRP-2 is a better choice since it stimulates very similar effects sans the extreme ghrelin increase that leads to hunger. But this isn’t to say that there won’t be a little bit of increased hunger. You’ll definitely feel hunger on this peptide than without it, but the effects it has on the body are outstanding. It’s just a flatout good thing to have more GH going throughout your entire system. When it comes ot hte primary benefits of the peptide, the most obvious is the fact that it’s going to raise your GH levels in the body, which is very critical to having long term success if you’re an athlete. If you’re able to use this substance with other performance enhancers, they’re all going to work together much more efficiently. 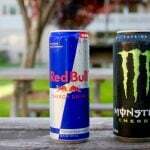 This is largely because GH levels being elevated will caused a much more synergistic effect in the body in totality. Using GHRP-2 by itself is not a good choice because by itself, it really isn’t all that effective. However, the stacking capability it offers makes it an awesome choice if you’re looking for maximum performance. It’s also a good choice for an athlete that is planning to recover and recomposition in the off-season. Said athlete will be able to maintain a lower level of bodyfat largely because they won’t need the same caloric demands as another kind of person given the amount of increased GH they’d be enjoying thanks to GHRP-2. Having elevated levels of GH will result in lower levels of fat, but some athletes might be frustrated due to the fact that GHRP-2, as previously stated, might increase hunger to some extent. But it should be noted that regardless of what sort of compounds you choose to utilize, you’re going to run into hunger no matter what. GHRP-6 is also useful on the sole fact of what it can do in relation to other symptoms in the body. Elevated levels of GH are just going to bring so many different benefits regardless of what you choose to use as your type of secretagogue. 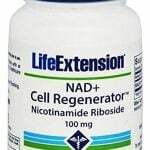 Higher GH levels means higher levels of metabolism, better recovery, better sleep, a stronger immune system, stronger joint repair, and higher levels of IGF-1, which enhances recovery and literally affects the function of every cell in your body. This peptide does not aromatize, but it should be noted that if you’re very sensitive and have pre-existing gyno, it is possible to get gyno from GHRP-2. Also, those that are sensitive to prolactin may also experience gyno. As far as other negative side effects that would be androgenic, cardiovascular, or related to suppression of testosterone, there are none. Also, this peptide is no hepatoxic so your liver health should be absolutely good to go. However, there are other minor side effects such as irritation that tends to occur at the injection site of the hormone. This is very, very common and by no means should it be a cause for alarm. 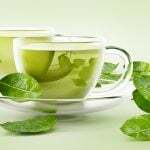 There are also the risk of increased cortisol, which is a stress hormone, but that is very run-of-the-mill and by no means unusual. Some headaches can be associated with this however, and some of the typical symptoms of GH can also be expected as any increased level of GH in the body will cause. GHRP-2 will usually be sold in a powder, but to use it, you’ll have to reconstitute it in bacteriostatic water. After this process is done, you can inject it subcutaneously, but it also must be refridgerated after use. Dosing should be around 100-300mcg and should be done twice a day on an empty stomach via subcutaneous injections. 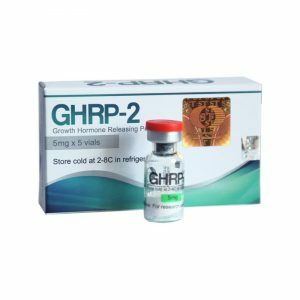 It should be noted that a prescription is usually required for GHRP-2 but it is sold by research chemical websites and can be purchased. But it must be noted that it can only be used for research purposes only, any other use of it is illegal under U.S. law. Be sure you know your laws before buying. Overall, GHRP-2 is more or less a synergistic effect compound, do not expect miraculous gains or mind-blowing results, but it excels for anti-aging protocols.